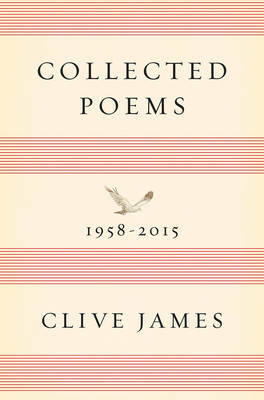 The "technically and emotionally heart-stopping poems" (Spectator) of Clive James are collected in this decades-spanning volume. 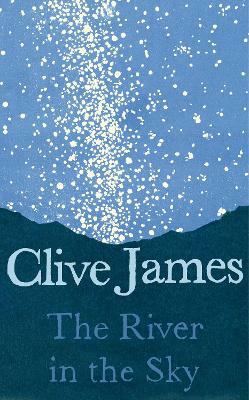 Clive James's reputation as a poet has become impossible to ignore. His recent poems looking back over his extraordinarily rich life with a clear-eyed and unflinching honesty, such as 'Japanese Maple' (first published in the New Yorker in 2014), became global news events upon their publication. 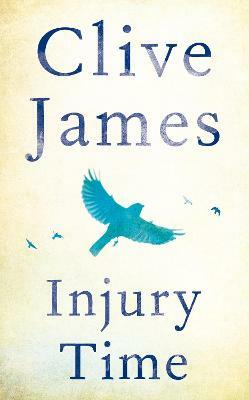 His most recent collection, Sentenced to Life, was a phenomenal bestseller in the UK and in Australia, and his translation of Dante's The Divine Comedy was a Sunday Times top ten bestseller in 2013. 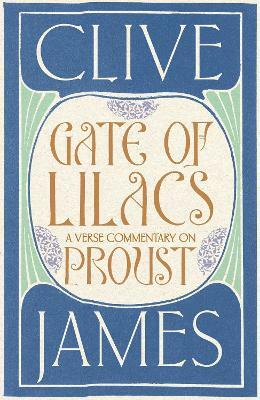 In this book, James makes his own rich selection from over fifty years' work in verse: from his early satires to these heart-stopping valedictory poems, he proves himself to be as well suited to the intense demands of the tight lyric as he is to the longer mock-epic. 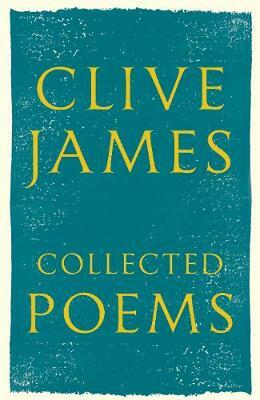 Collected Poems displays James's fluency and apparently effortless style, his technical skill and thematic scope, his lightly worn erudition and his emotional power; it will undoubtedly cement his reputation as one of the most versatile and accomplished of contemporary writers. 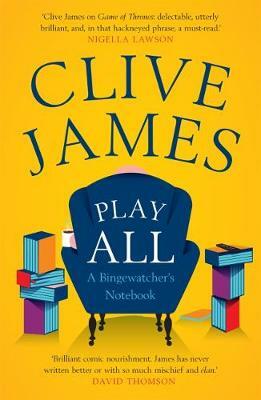 Buy Collected Poems by Clive James from Australia's Online Independent Bookstore, Boomerang Books.